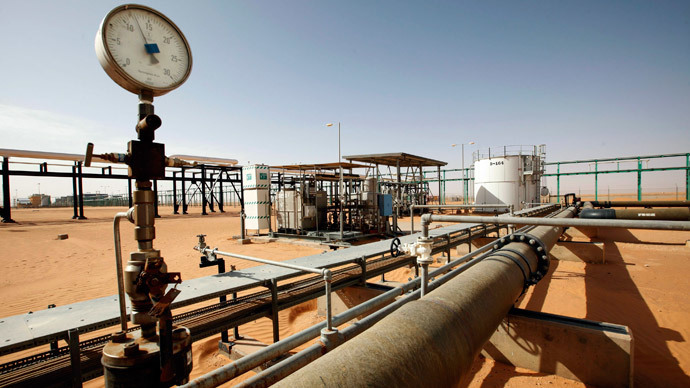 Following attacks by Islamist militants on oil installations and ports in Libya, the National Oil Co. has declared a force majeure at 11 oil fields, a clause in contracts that frees parties from liability in extraordinary situations. The announcement follows attacks on Al-Bahi and Al-Mabrouk fields by alleged Islamic State affiliates earlier this week, and a brief capture of a third one at Al-Dahra, a spokesman for the Libyan oil industry’s security service told AFP. In Dahra the attackers engaged with the guards and managed to blow up residential and administrative buildings before retreating from the oil facility. “They surrounded the site from three different directions, and when guards ran out of ammunition, they stormed the place, looted everything and then bombed the buildings, leaving them in ruins,” Mashallah al-Zewi, the oil minister in the Tripoli-based government told AP. The Libyan military however managed to regain control of the oilfield that lies some 500 kilometers southeast of Tripoli. “When we arrived, the field was completely empty,” Col. Hakim Maazab, who heads the brigade tasked with guarding oil fields in central Libya, told The Wall Street Journal. While the Islamists were in control of the oil compound, they had inflicted heavy damage – destroying oil tanks and the control room. “Dash (ISIS) blew up a lot of equipment,” Maazab explained. Both Mabrouk and Bahi oilfields were empty during the latest raid, following the attacks last month, but in their raid on Dahra the militants killed at least nine guards. Bahi and Dahra fields are operated jointly by US oil companies Marathon Oil Corp. , Hess Corp. and ConocoPhillips. 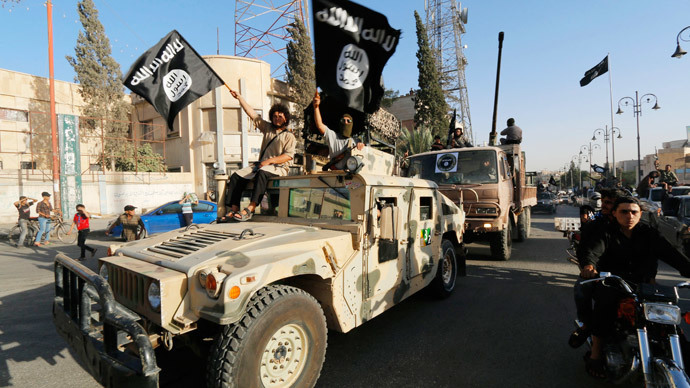 As the situation on the ground continues to deteriorate, the UN special envoy Bernadino Leon warned the United Nations Security Council that the Islamic State militants would “stop at nothing” to strengthen their positions in Libya. 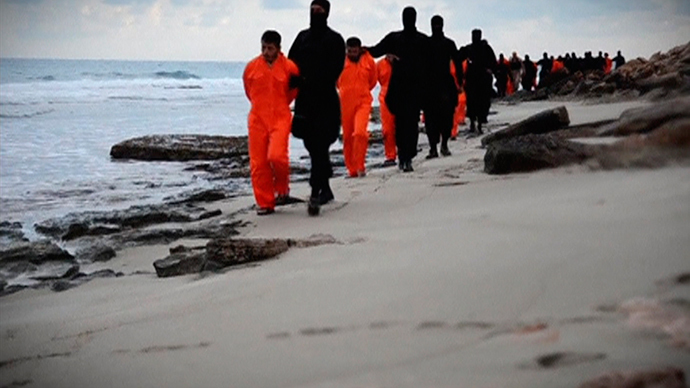 “I have no doubt that terrorists groups, such as Islamic State, will stop at nothing in their bid to play on existing political divisions... to consolidate their own presence and influence in Libya,” Leon said, urging the 15-member council for support in tackling the threat. Libya wants the Security Council to remove the 2011 arms embargo in order to reinforce “the abilities of the Libyan air force so that it may be able to monitor Libyan territory and borders and prevent the terrorists from breaching oil fields and oil facilities and so that it can protect the fortunes and the wealth of the country,” according to UN Ambassador Ibrahim Dabbashi. Various militant groups are tearing Libya apart in the worst wave of violence since the uprising that overthrew the country’s leader Muammar Gaddafi. After the Libya Dawn group captured Tripoli last year, two de facto governments are currently acting in the country, both trying to export oil. “This news is intended to cause confusion within the local community and affect people’s confidence in the official institutions. These institutions are very keen to maintain the Libyan people’s wealth and resources, and manage and invest them in accordance with the applicable laws and regulations,” the statement reads. 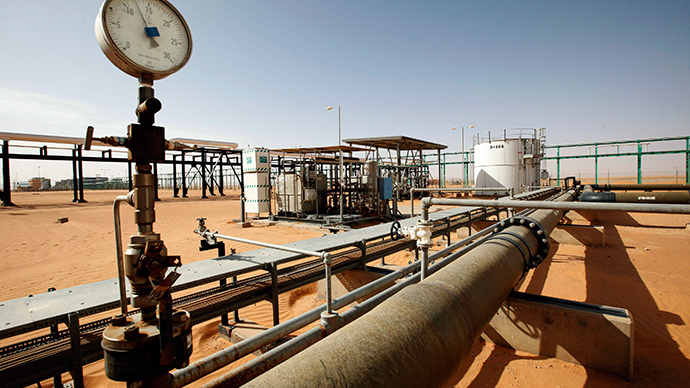 Libya, a member of OPEC, which has Africa’s largest proven oil reserves at about 48 billion barrels, was exporting 1.6 million barrels per day before Gaddafi was overthrown. Since then oil production fell from an average of just 430,000 barrels per day in 2014 to an average of 350,000 barrels per day in January 2015.